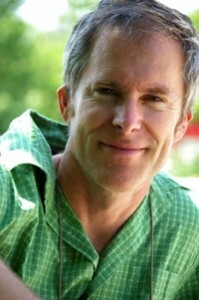 Pat Passlof is considered to be one of the more important painters of the ABSTRACT EXPRESSIONIST period. Passlof attended Black Mountain College, the highly acclaimed school in Ashville, North Carolina USA, where she first studied with William de Kooning. She had her studio on the noted 10th Street which was one of the few New York City locations where artists gathered in the late 1940's/50's. Together with noted artist Pollock, de Kooning, Kline, Carone and others, they helped form the basis of the New York Art World. 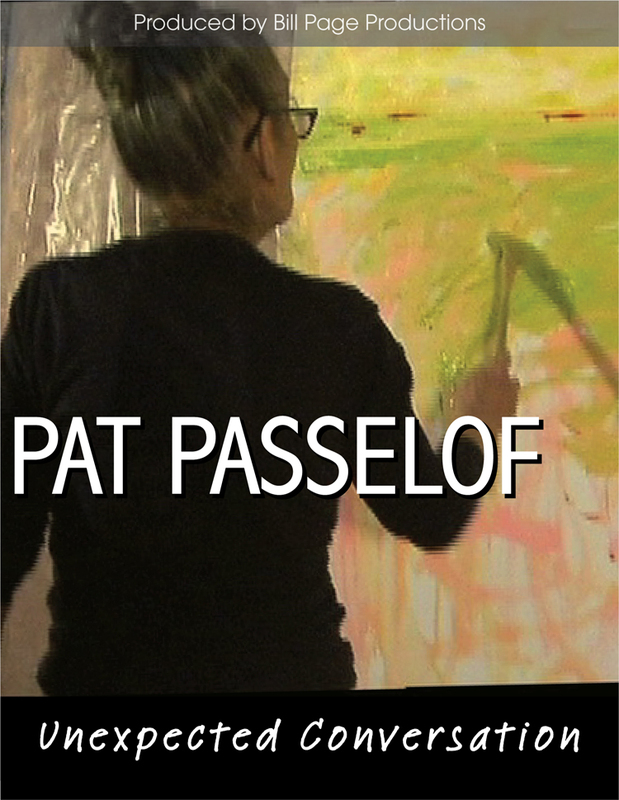 This documentary shows the development of Passloff's work over her distinguished career, we hear the stories of 'being an artist' in the 1950's, footage of her studio, working on canvases, art exhibitions and Passlof teaching a class provide viewers with insights into being creative and making art. This documentary has wide appeal to all audiences, and will be inspirational to anyone involved in any creative endeavors.